You may have heard about the grapefruit diet as a way to shed 10 pounds in just 12 days. 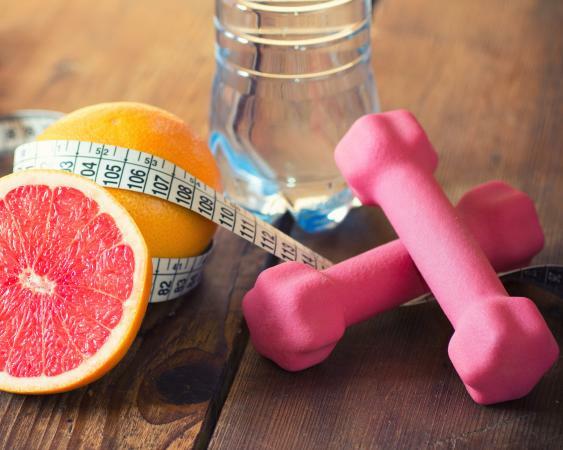 This diet, first introduced by Dr. Kelly D. Brownell, has numerous variations, but the basics are the same: eat grapefruit or drink grapefruit juice before meals to help you drastically cut calories. With your doctor's permission, try the following menu for the grapefruit diet as a way to drop weight quickly. Because the grapefruit diet is very low in calories (containing about 800 calories daily), be sure your doctor gives you the okay before you begin. 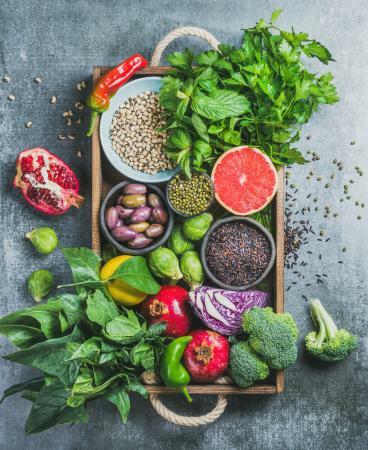 Below are a few sample menus to get you started on the grapefruit diet (calorie counts obtained using the U.S. Department of Agriculture's Food Tracker). Eat one-half of a grapefruit or 1 cup of unsweetened grapefruit juice before each meal. Limit calories to 800 to 900 daily. Drink 1 to 2 cups of black coffee or unsweetened tea daily. Eat bacon and eggs for breakfast. Eat red or green veggies (avoid starchy vegetables) for lunch and dinner. 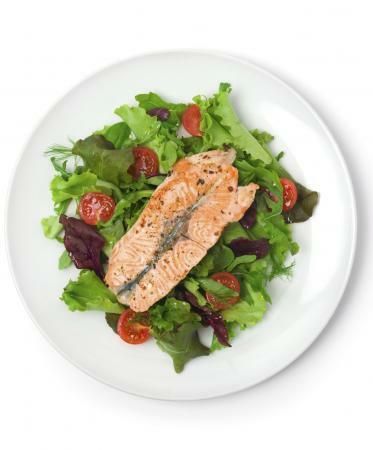 Eat high-protein foods at each meal (primarily eggs, meats, and poultry). Drink tomato juice or skim milk before bed. Eliminate sugar and high-carb foods (sweets, sugary drinks, pasta, bread, rice, and potatoes). Why Choose the Grapefruit Diet? Opting for the grapefruit diet works well for those times when you need to drop weight quickly. However, because the diet is restrictive and very low in calories, it's not suitable for a long-term meal plan. Always check with your doctor before you begin.